Lighting. It’s an important aspect of everybody’s life. It’s a requirement for everyday, healthy living. We believe lighting makes people happier and brightens up their lives in more ways than one and that’s what we’ve been doing and experiencing since 2002 when our first branch in Auburn opened. Since then, we’ve expanded to another store previously in Penrith and now Castle Hill. 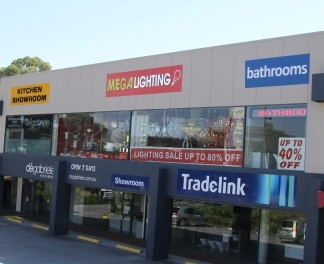 We’ve been providing Sydney with great prices in lighting and designs that you cannot find anywhere else in the country for that truly unique fixture for your house. Visit any of our showrooms and we’re sure you’ll agree that our range truly is different. 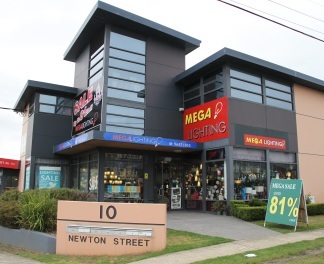 First and foremost, we have a showroom with hundreds of different styles and designs. We also stock a wide range of globes for your house. Confused about the newfangled LED technology? We’ve got you covered. If you have a broken light fixture, we can do our best to see if we can service and repair it for you. Best of all, our prices are the best and most competitive in Sydney so you can be sure that you’ll get a good deal.